Collective Design opened today for its fifth fair focused on 20th- and 21st-century design with 28 exhibitors. 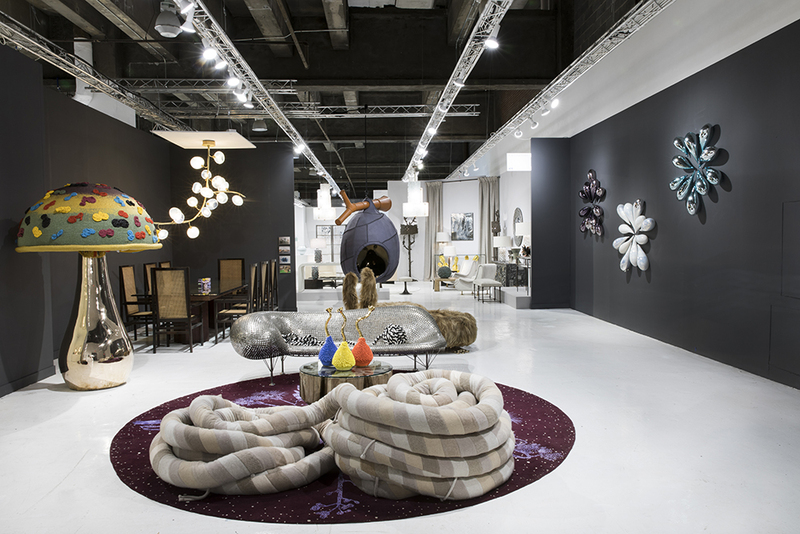 Founded by architect and interior designer Steven Learner specifically for the design and architectural community, the fair will host galleries, designers, and commercial brands from May 3 to May 7. The design world continues to be enraptured by surrealism and, as a result, bright colors and fantastical forms reigned throughout. Paris-based Swiss designer, Mattia Bonetti’s work was highlighted as the Collective Influence installation that included Bonetti’s riotous sofa and Seussical-style lamp and side table. Just around the corner, R & Company touted the new generation of maximal whimsy with pieces by the Haas Brothers, Katie Stout, and Porky Hefer. More and more, companies are integrating technology to take the possibility of designs to new heights. At Collective, Othr’s 3-D printed works and Flavor Paper’s use of water-based conductive ink make a strong showing. Othr’s Vanguard Series took advantage of 3-D printing (Othr 3-D prints all of its wares, partnering with designers to create its pieces) by having Murray Moss, Annabelle Selldorf, Felix Burrichter, Christian Larsen, and India Mahdavi each nominate an emerging designer to create a piece for Othr. As a result, Egg Collective, GT2P, Ania Jaworska, Marie-Victoire Winckler, and Chen Chen and Kai Williams all created stunning vessels in a variety of 3-D printed porcelain, steel, and bronze. Flavor Paper presented Conduct, a playful immersive installation that demonstrated the ability of wallpaper to transfer energy. Flavor Paper founder Jon Sherman discovered water-based conductive ink two years ago and partnered with UM Project to help display its potential. By pressing dots on the wallpaper, one can activate lights, sound, and movement in the installation. Other highlights included new iterations of Apparatus’s, Stickbulb’s, and Calico Wallpaper’s offerings from Milan Design Week, as well as the Noguchi Museum’s Waiting Room installation of Robert Stadler and Isamu Noguchi’s works, which coincides with an exhibition at the museum (far, far away in Queens). Thanks to Collective Design’s manageable size (one can easily navigate the entire show in under two hours), and fresh offerings, it will undoubtedly be a popular stop on this month’s design circuit. To most, "accessorizing with Noguchi" means adding that famous coffee table or a paper lamp to the living room. Unlike regular people, though, designer Robert Stadler had the famous sculptor's whole catalogue on hand, choosing, among others, Big Id—a phallic marble sculpture—to complement his own work in an exuberant new show at the Noguchi Museum. 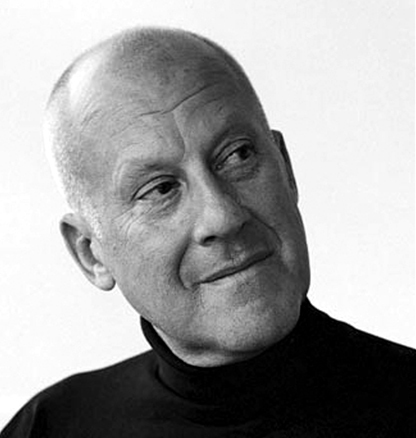 Solid Doubts: Robert Stadler at The Noguchi Museum is the museum's first exhibition to feature another designer's work in such close dialogue with Isamu Noguchi. It's an opportunity, said Executive Director Jenny Dixon, to "layer contemporary voices into the museum." But it's also a high-stakes conversation—in addition to being one of the most peaceful places in New York, Noguchi designed the original galleries himself. How to create a space of your own and respect Noguchi? As its title suggests, Solid Doubts complicates the artists' work down to its very definitions. The first impulse is to pick out Noguchi from Stadler, Where's Waldo? style, but that's not the point. The actual fun is in the adjacencies across four installations that fold work from Stadler and Noguchi into each other. Stadler, who's based in Paris, and curator Dakin Hart arranged these tableaus in an intense collaboration they jokingly referred to as a "long-distance date." 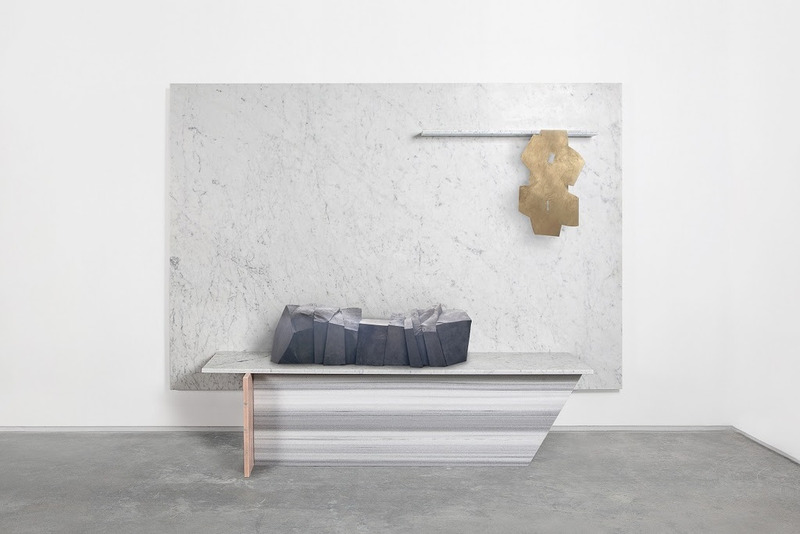 In the main gallery, Stadler's Cut_Paste #4 hosts two Noguchi sculptures, one in chunky slate and the other, a delicate gold anodized aluminum piece clinging to a marble shelf. The arrangements resist easy categories: Can you put a drink on it? Sit on it? Well—in the Cut_Paste series, these everyday distinctions don't really matter. "It's all designed to be used," Stadler said. "It's not meant to be sculpture." "They play with the typology of furniture but doesn't sit evenly or comfortably in any category," Hart added, noting that Stadler's confusing and borderline gaudy assemblages are supposed to recall leftovers from a bad 1980s luxury condo development. Two other galleries are reserved for more elaborate tableaus. In one, two fictional scenarios join together: Noguchi's set pieces for Martha Graham's ballets are placed among Stadler's digitally-milled PDT furniture in a meeting of fantasy and function. The room is organized, loosely, around Stadler's Anywhere #2, a moveable ceiling lamp which the artist guided around the room to illuminate Noguchi's props and his own ashlar table, bench, and mirror. 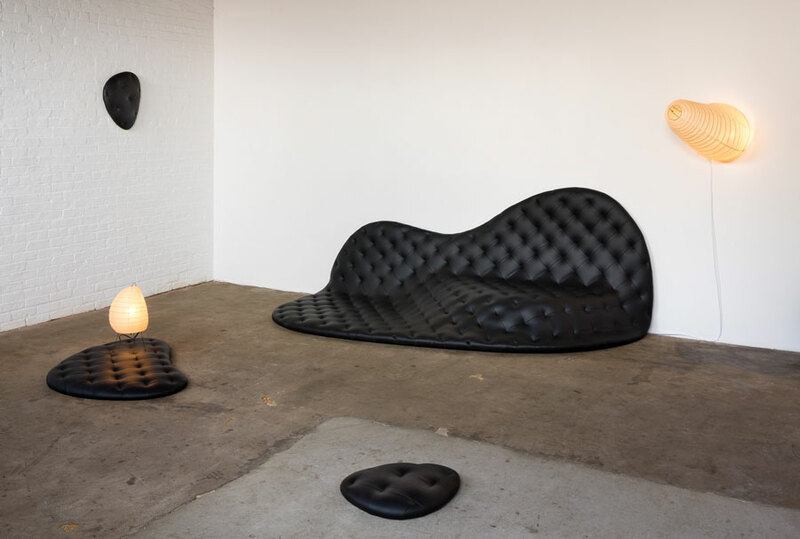 In the other gallery, a deconstructed Chesterfield sofa melts against one wall, like tar, guarded by a pouf in the same material and flanked by sit-upons that would be at home at a Girl Scout meeting. The "biomorphic assault," as the museum calls it, underscores the subtly of Noguchi's lighting: two of his Akari lanterns anchor the walls, while one of the rarest Noguchi lamps, on loan from a private collector, surveys the room from above. The unencumbered layout—developed collaboratively with Stadler and the museum—lets visitors move in and around the works as they please (the accident-prone should note that this arrangement is easy to trip over). Outside, in Noguchi's garden, Stadler installed two works, playful riffs on cheap plastic garden furniture. Cast aluminum mockups of the white table and chair, looking sturdy in spite of their mottled surfaces and missing pieces, are placed apart from each other, a deliberate break from the table→chair→sit progression as well as a comment on the long-term sustainability of these familiar but flimsy items. For those reluctant to make the trek to Queens, Solid Doubts coincides with two upcoming opportunities to see Stadler's work in New York: He will have another Noguchi pairing at the Collective Design Fair next month, and at Weight Class, a solo exhibition at Carpenters Workshop Gallery that begins April 27. But really, why not go to the museum first? 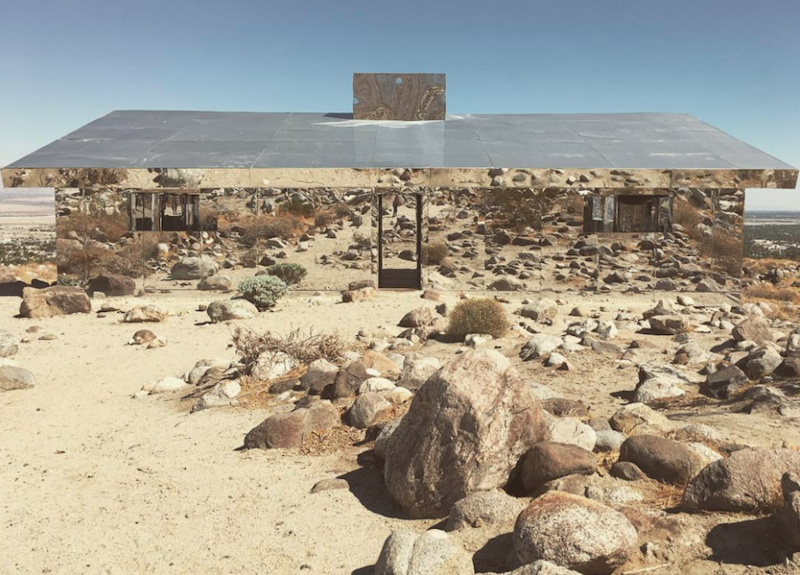 Solid Doubts: Robert Stadler at The Noguchi Museum opens April 26 and runs through September 3, 2017. "I had seen this film by Tony Richardson about a monastery in the mountains. It was really beautiful watching Zen Buddhist monks meditating and practicing martial arts," John Pawson told me. "I went to the monastery and they let me in. I spent one night there and that was quite enough." Pawson is an architect from Britain. 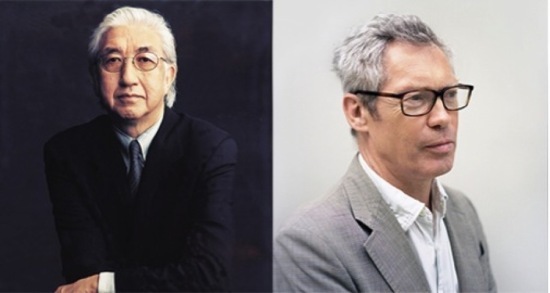 This month he was named as one of the winners of the 2017 Isamu Noguchi Award, alongside Japanese painter Hiroshi Senju. The prize is issued by the Noguchi Museum, which can be found in Long Island City, Queens, and was set up by Japanese-American sculptor, Isamu Noguchi. According to a press release, the award is given to individuals "who share Noguchi’s spirit of innovation, global consciousness, and commitment to East/West cultural exchange." 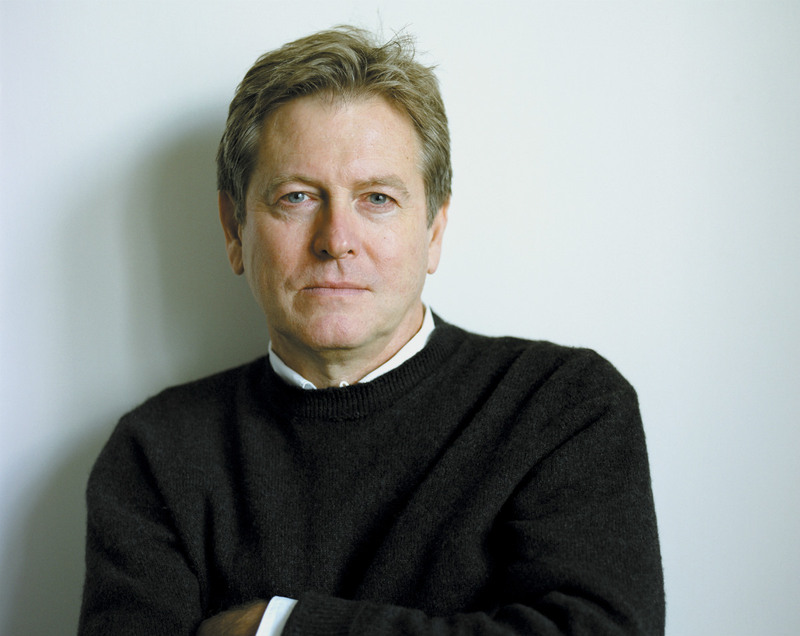 The Architect's Newspaper spoke to Pawson who discussed his influences and what the award means to him. "For me, Japan was a defining experience. I went when I was 24 and only started practicing when I was in my early 30s, which is quite late to become an architect," Pawson said. He went to school at Eton but didn't get the results he wanted. "I left and went on what you would now call on a gap year, traveling around Asia. I was never going to go to university or college. Then my father got a bit fed up with me wandering around the world and said there wouldn't be any place for me in the company if I didn't come back." Pawson's father was in the textile industry and his parents' taste influences his work. "Texture is a very important thing for me when designing, as well as, of course, key things such as quality of light, space, and proportion," he said. "The texture of the materials you use are really important because they comprise the detail in which physical space is realized. My parents had a contradictory attitude towards things: Dad was always interested in identifying what was the best of everything, whether it be the finest wine or the best breed of dog or car. For my mother, however, modesty was very important and she enjoyed the simple and well made; representations of what was necessary but nothing more. I suppose I am a bit of both of those." Working with his father, however, didn't work out. Pawson wanted to travel again, wooed by a certain Tony Richardson film on monks. "I thought, being rather childish, oh well, I will go out to Japan and I'll be one of those guys. It was just that schoolboy thing where you thought you could be James Bond... or a Buddhist Monk." Pawson lasted barely half a day at the monastery. "I had come straight from London in the beginning of January and it was cold... and they never explain anything! I was polishing floor for about three or four hours after which I was given a bowl of rice. The way you learn there, and indeed in Japan, is by example. Here, I would have been polishing the floor for a year and this didn't square with my immediate path to enlightenment." Despite the setback to his goals of enlightenment, Pawson stayed in Japan, spending time in Nagoya in the Chūbu region of the country. There he met the esteemed late designer, Shiro Kuramata through renowned Japanese architect Masayuki Kurokawa, who acted as a translator. "The one thing I learned from Kuramata was how serious design is and what hard work it is and that you just have to keep going, banging away at it until you've cracked it." Pawson's Japanese wasn't the best and Kuramata's English was even worse. As a result, dialogue occurred through other means, such as sketching. "He loved touching and looking at things. I showed him a drawing and without commenting he took it over and started sketching." After four years, though, Pawson's time in Japan had come to an end. "I didn't learn Japanese properly, four years was the limit. Unless I was going to learn the language properly I was never going to settle down there... Kuramata told me to stop hanging around his studio and go and learn architecture myself. He thought I should be designing and doing my own architecture and not just studying his." Pawson then went to study at the Architectural Association in London upon Kuramata's recommendation. This, too, didn't go to plan and Pawson, 30, quit after two years. 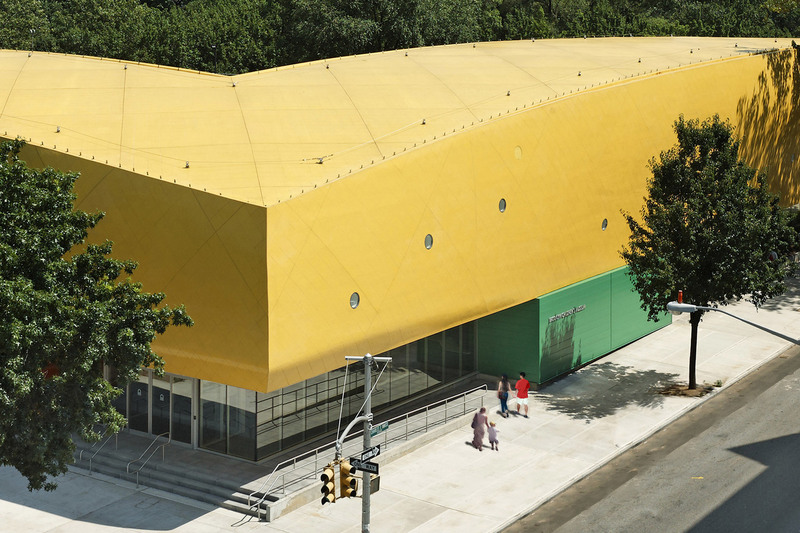 His design ethos, however, was beginning to flourish. "At the beginning, people always thought I would go mad," he said. "For me, the underlying approach and way of thinking hasn't changed, only the vocabulary has changed. In every project you learn something new and that colors how you approach your next work." Nineteen years after his first encounter with monks, Pawson found work with a group of Cistercian monks who were interested in him designing a monastery in the Czech Republic. "The Abbot of the monastery and three monks came to visit me in the office," Pawson recounted. "It was quite tense as they were hoping that I would agree to do the monastery for them and I was tense thinking about if they would offer it to me or not. We both wanted the same thing!" To quell the scenario, Pawson invited them to his London home for a cup of tea, only to end up offering them some Chablis, which he recalls, "they were very relieved to have." More relaxed, the monks were intrigued by Pawson's style, noting his stone floors and lack of soft furnishings. One of the monks asked: "don't you think it's a bit austere for us?" "I don't know whether I laughed or cried," Pawson said. "You can't get more minimal than monks, they're the perfect client." Pawson recognizes the cross-cultural impact in his life, particularly in the realm of design, something which falls between the crosshairs of the Noguchi Museum's mission. 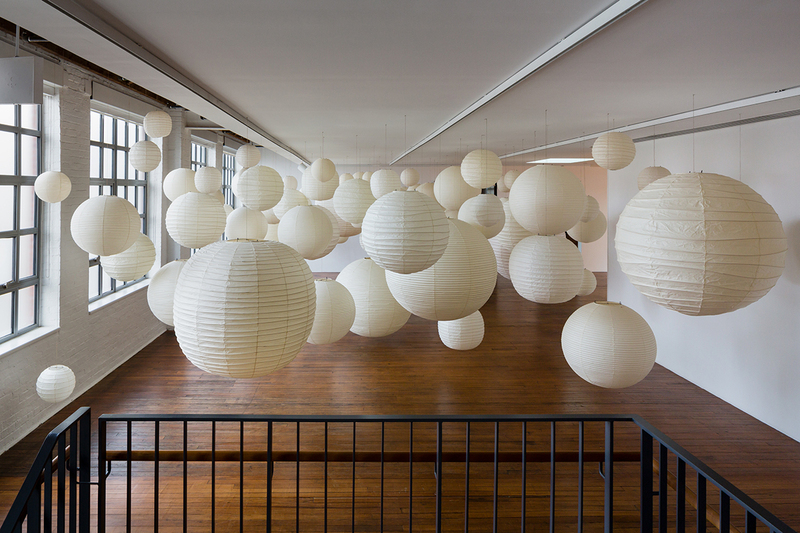 "What was so extraordinary about Noguchi is that he covered everything," he said. "[Noguchi] was an architect, artist, designer, landscaper, and for somebody that bridged the American/Japanese gap, I think it's extraordinary to be in any way associated with him." 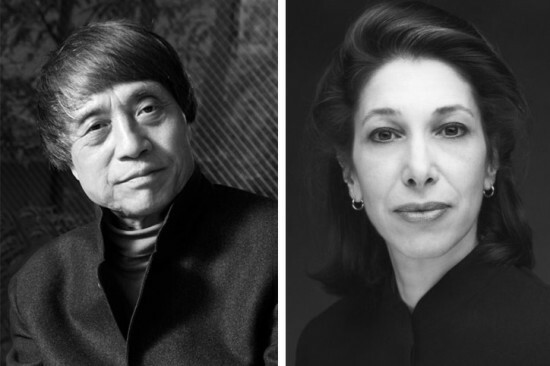 The Noguchi Award will be presented at the Noguchi Museum's Annual Benefit on May 16, 2017. In an upcoming exhibition, the Noguchi Museum is presenting its namesake's work alongside Paris-based designer Robert Stadler's to explore the "whatness" of various objects. The musuem, which is based in Long Island City, Queens, will juxtapose the two mens' art and furniture in Solid Doubts: Robert Stadler at The Noguchi Museum to reveal tensions between “material” and “space,” “functional” and “aesthetic,” and "art" and "design," not-so-neat categories that nevertheless shape our understanding of object and environment. 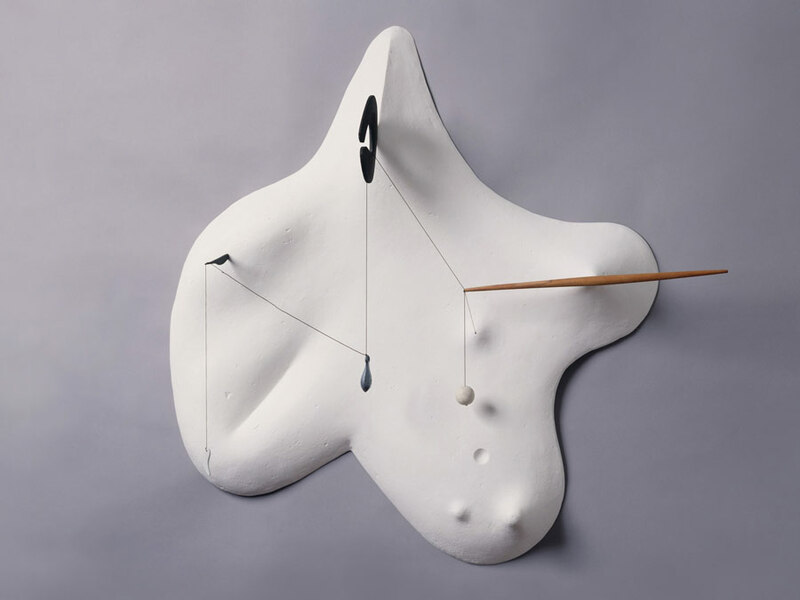 “This exhibition, the Museum’s first to feature a contemporary designer’s work in dialogue with Noguchi’s sculptures and designs, is a powerful demonstration of Noguchi’s lasting relevance," said Noguchi Museum director Jenny Dixon, in a prepared statement. "Beyond that, in pairing his work with that of the exceptional Robert Stadler, Solid Doubts opens new ways of looking at the practice of both, which is exactly what an exhibition should do." 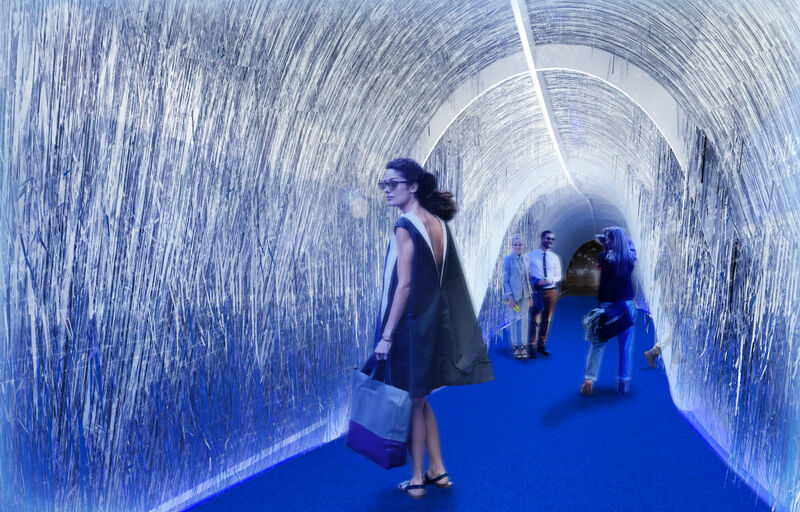 Stadler is collaborating with Noguchi senior curator Dakin Hart on four installations that feature home furnishing, lighting, sculpture, and lawn seating. Solid Doubts opens April 26 and runs through September 3, and more information on this exhibition can be found on the museum's website. In the meantime, visitors can take in the museum's latest exhibition, on displacement and belonging, which is on view through January 7, 2018. A timely exhibition at a Queens museum shows how art reacted to state-sanctioned racism, even before Trump promised to ban all Muslims. In 1942 sculptor Isamu Noguchi left his thriving practice in New York to voluntarily imprison himself in the Arizona desert. Noguchi, who was born in Los Angeles, asked the United States government to intern him at a relocation camp in Poston, Arizona, one of ten sites where tens of thousands of Japanese-Americans were sent, against their will, during World War II. The sculptor's activism—informed by his Japanese-American identity—was ignited by the Japanese bombing of Pear Harbor. In 1942, he founded a group, Nisei Writers and Artists Mobilization for Democracy, to boost awareness of Japanese-Americans' patriotism (Nisei translates to "second generation"). Noguchi intended to humanize Poston by building swimming pools, ball fields, and creating art to showcase the patriotism of its forcibly displaced residents. Although the government was fully behind his ideas at first, it quickly became clear to Noguchi that his projects would not be realized. He initially planned to stay for two months, but it took seven months before he was released. The Noguchi Museum's Self-Interned, 1942: Noguchi in Poston War Relocation Center features over two dozen works from 1941 to 1944, pre- and post-internment. While works in the first gallery like Lily Zietz (1941) are straightforward portraiture, Yellow Landscape (1943) depicts the whole world awash in the poisonous racial animus that conditioned the camps. When interned, the sculptor worked in mostly in wood, one of the only available materials at the camp. In the final gallery, sculpture from the 1950s through the 1980s, including his signature voids and doorways, express the lasting impression Poston had on the artist. In particular, Double Red Mountain (1969) plays on the expansiveness and isolation of the Arizona desert—Poston was so remote, officials didn't think guard towers were necessary to secure the perimeter. In between the galleries, archival documents—maps of the camp, an unpublished Reader's Digest editorial detailing the camp's conditions, and Noguchi's despondent letters to officials, asking for release—contextualize the fear, hope, and despair that emerged in his work thereafter. Self-Interned was timed for the 75th anniversary of Executive Order 9066, the directive that authorized the imprisonment of Japanese citizens and Japanese-Americans living on the West Coast. Today, when a presidential candidate can question the patriotism of a Gold Star family and still win the election, it's also an incredibly important exhibition—though curator Dakin Hart said Self-Interned was in the works long before anyone entertained the reality of President Trump. The overtly political work expresses soft fury, the product of belonging in a country which still stupidly doubts the loyalty of citizens just like Noguchi. Self-Interned, 1942: Noguchi in Poston War Relocation Center is on view through January 28, 2018.